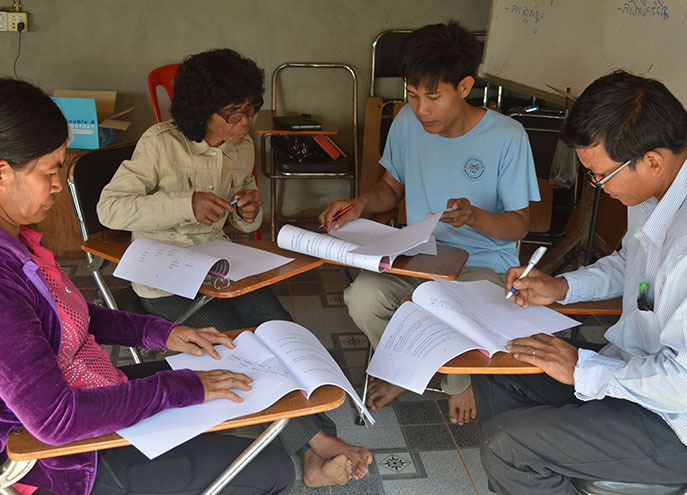 The Ratanakiri Kinship Project is located in the heavily forested province of Ratanakiri. 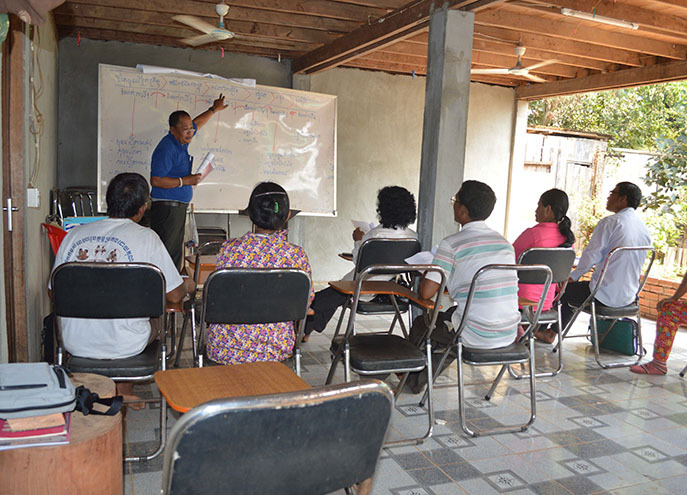 Pastor Em Sarorn has started 40 home churches and has a youth ministry of 200 children. 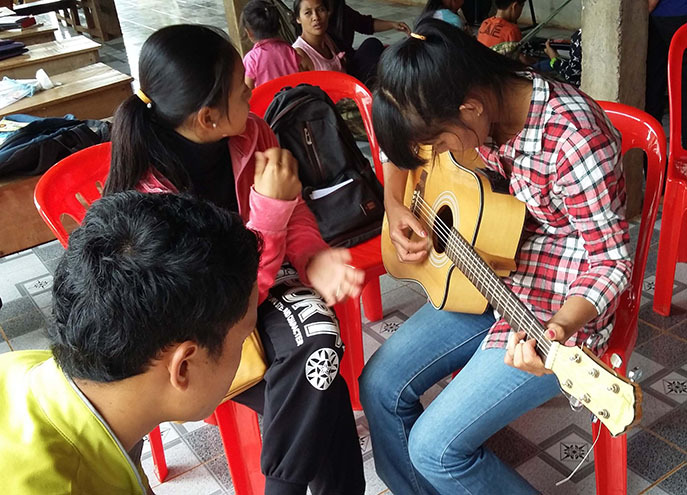 They offer English, music, and computer programs for kids in the ministry. 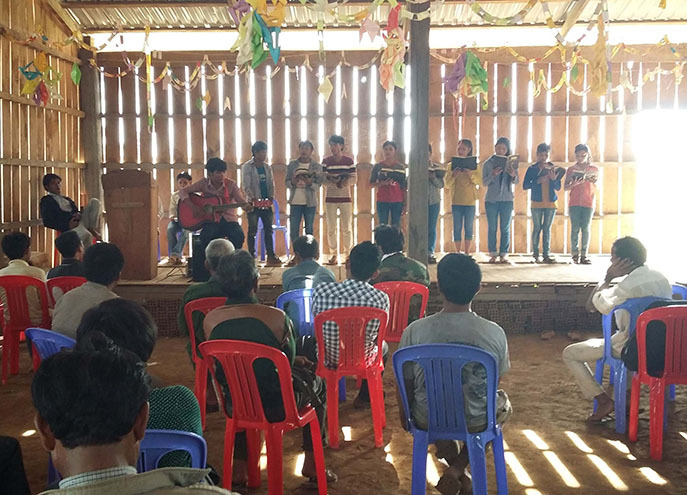 There are many indigenous tribes in the area, which makes it difficult to bring them all to the church, but Pastor Em is extremely passionate about educating and serving all people in the community. 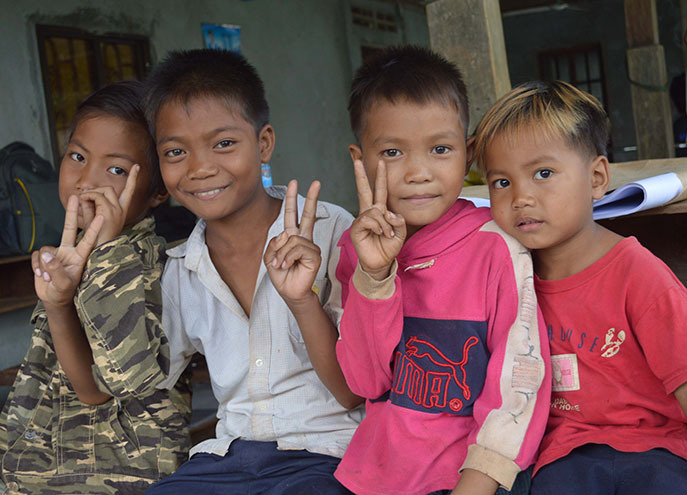 Problems facing the community include malaria, tuberculosis, and parasites as well as children not attending school because they stay home and work on their family farm or their parents can't afford it. 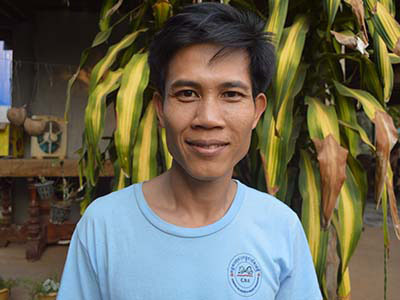 Pastor Em and his team have developed the programs marked above, but they need YOU on their side to keep them running at full capacity. 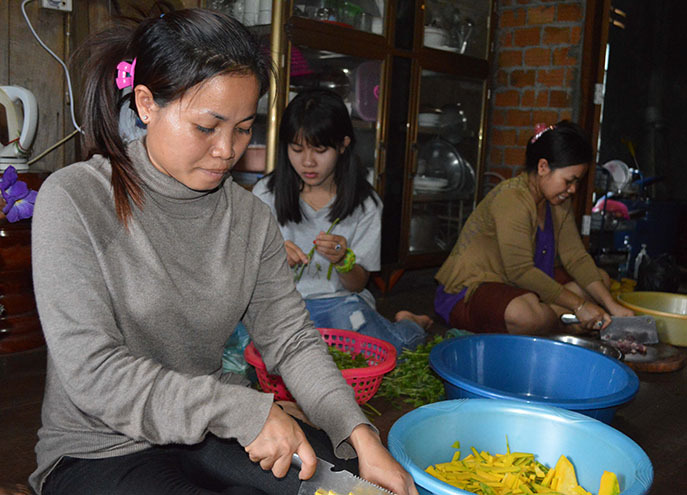 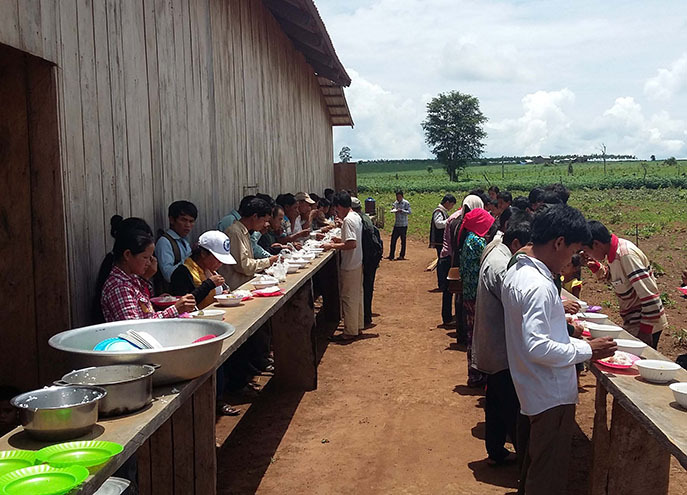 Are you interested in teaming up with the Ratanakiri Kinship Project to keep these programs going for a community in need? 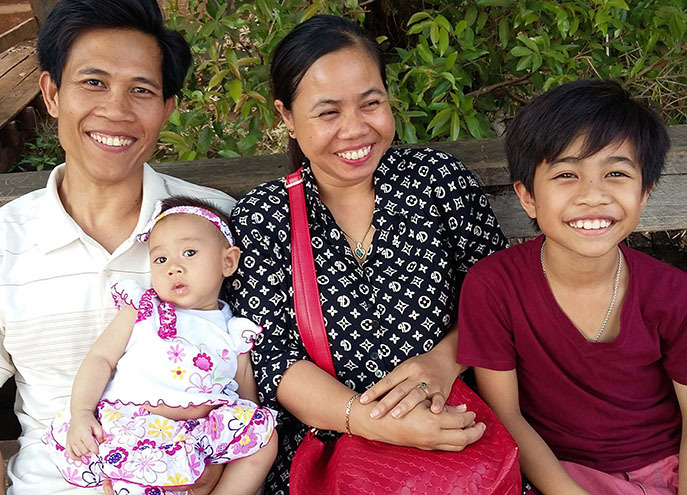 Click here for more information about becoming a monthly supporter so you can protect more kids and help more families with Pastor Em and the Ratanakiri Kinship Project. 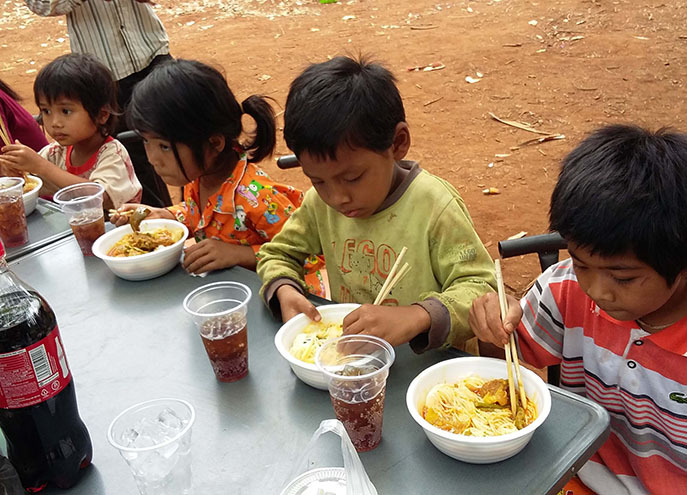 Rescue and care for orphans every month! 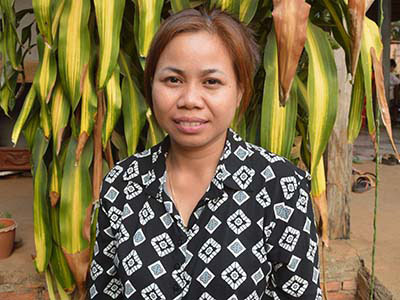 100% of your gift will support the initiatives of the Ratanakiri Kinship Project.